What a beautiful package, Blanket Fairy! I know what lies on the inside must be even more beautiful… to catch the attention of Ellen… all for the purpose of helping children with cancer. I know your game, Blanket Fairy. I love your game, Blanket Fairy! Anyone else want to help out the Blanket Fairy while you sit in front of your computer with a tweet here, a Facebook message there? 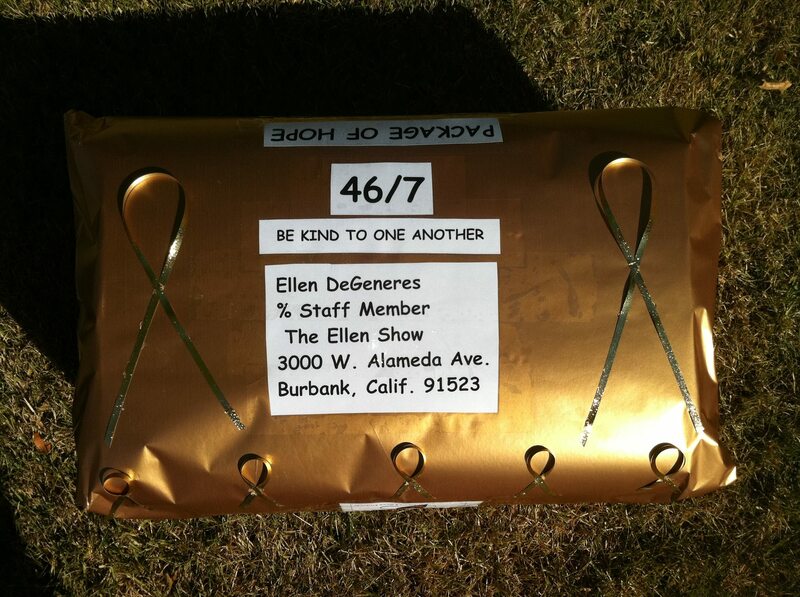 Tweet this: Ellen this package was delivered to your studios today. Please be on the look-out for it. ♥ TBF and if you can attach a picture of the package above that would be great! ‎Okay, Blanket Fairy, make the GOLD moment happen! 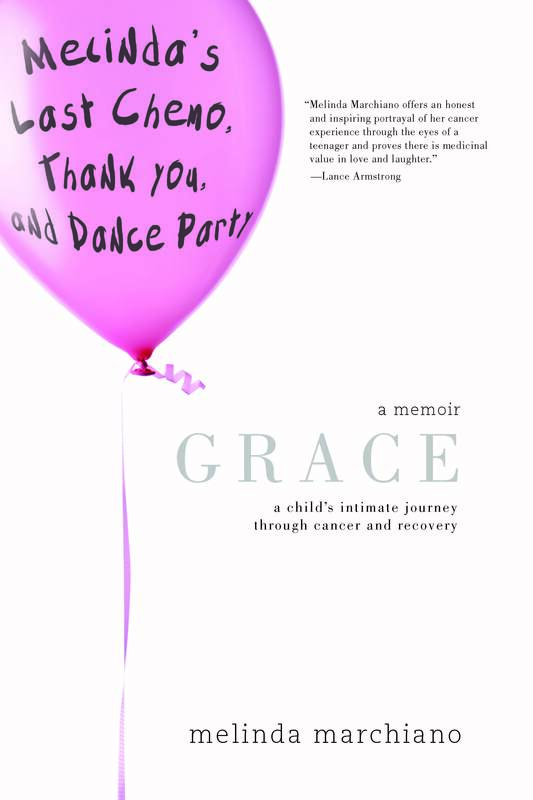 I would love for you to see how this tremendous group of women is raising money toward a cure. Washington D. C. September 21st. 46 Mommas Shave for The Brave. I imagine you have someone who can make the reservation for you. Please have them do it! Just in case Washington D. C. has a bit of a fall chill in the air, don’t forget to bring the gift from The Blanket Fairy, you will be warm as toast! Ellen Loves The Blanket Fairy!